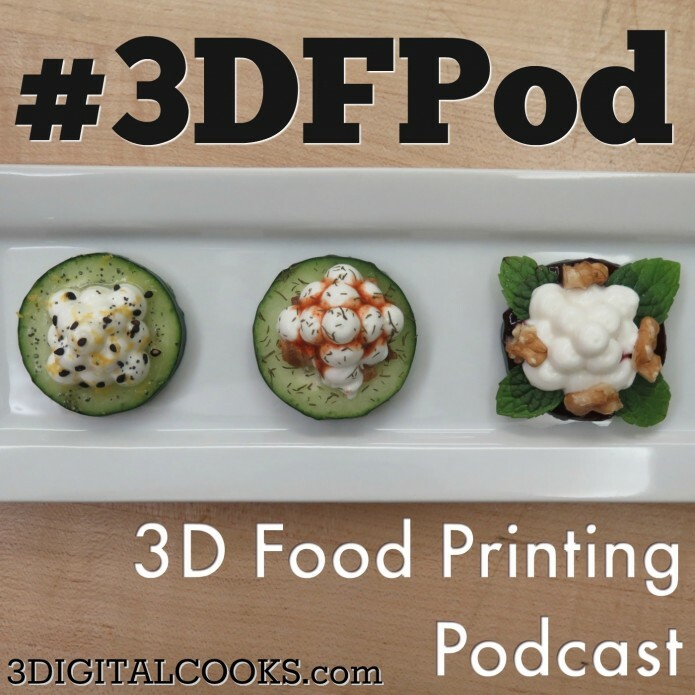 In Chapter 2 of the 3D Food Printing Podcast Luis and I do a short wrap up of 2015. 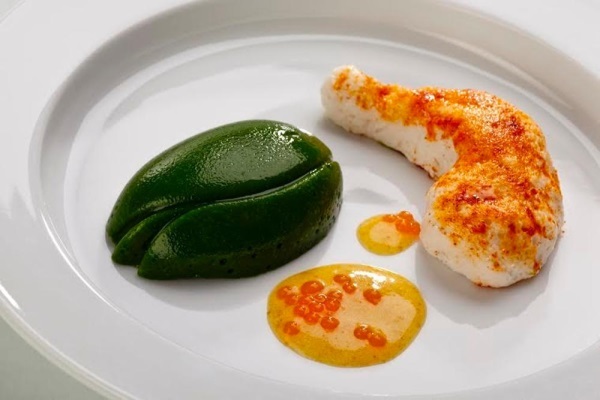 There was a lot that happened in 2015 and we covered most of it on 3DIGITALCOOKS.com so go ahead and hit the archives of the site to review 2015 on your own if the podcast wasn’t enough. Did we miss something in 2015 that we didn’t cover in the #3DFPod or on the site? Let us know by using #3DFPod on social media to give us your feedback!